"Majeka House lived up to all my expectations and more. 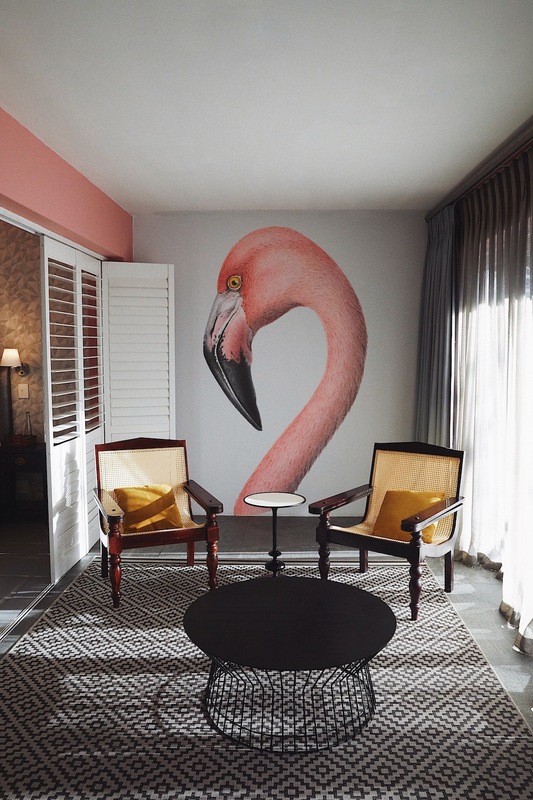 Such warm and welcoming service throughout our stay" - Emma Jane from www.mylifeinpink.co.za, read on for her experience with us. 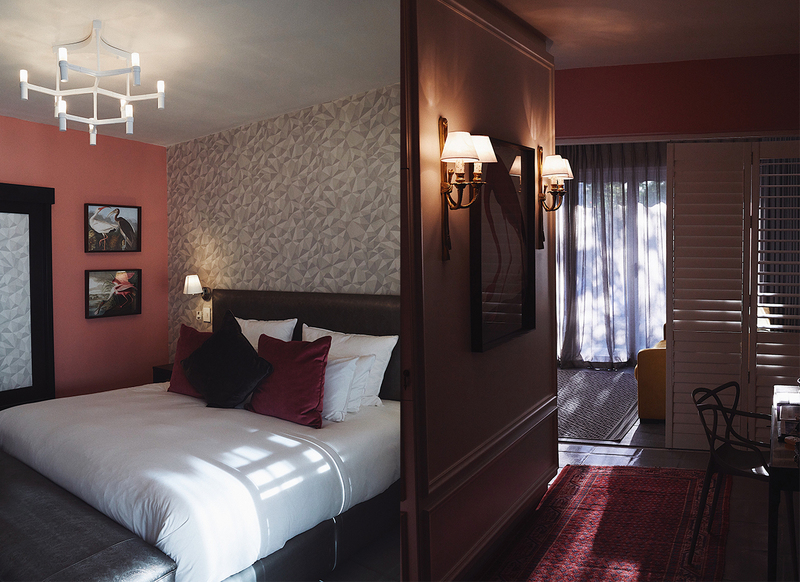 we headed to Majeka House in Stellenbosch to check in for our night’s stay. Majeka House has been on my travel wish list for years now and was voted the best design hotel in the Condé Nast Johansens 2017 awards. The hotel is situated in a small leafy suburb of Stellenbosch surrounded by mountains and vineyards and a ten minute drive to the town’s centre.